Pencil these events in your diary.... check back regularly for new events. Or click on the 'Our story' tab where you can find out where and when we meet and subscribe to our email list. You'll be first to hear all our news. Everyone has a story to tell – now is your chance to tell yours! We are collaborating with the founders of a fun, interactive storytelling initiative that encourages anyone to have a go at storytelling. Join us at XCHC Exchange Christchurch in 2019 for a series of entertaining events. 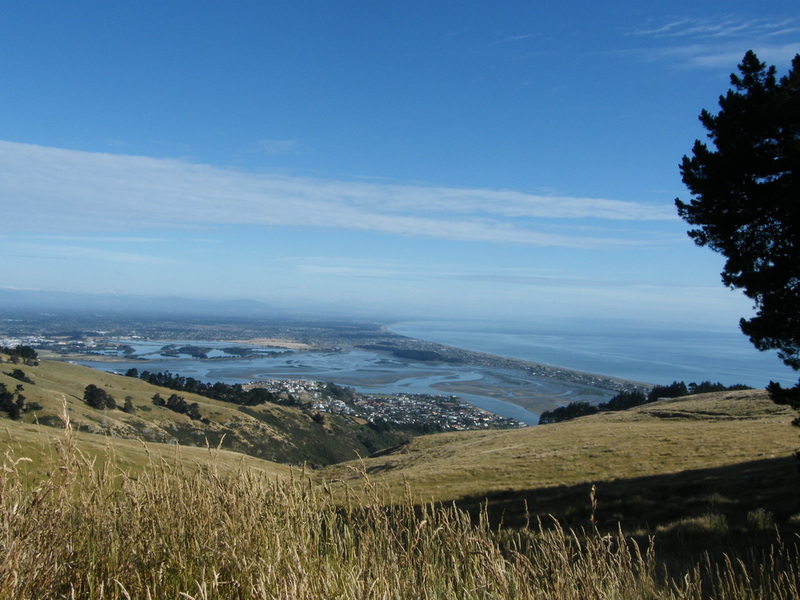 Christchurch, the garden city, the city enclosed by mountains and the sea. It is a city that has undergone many changes in the past few years – but what of its more distant history? Come take an easy stroll with us through old parts of Christchurch and hear the stories of the landscape, of the ancient trees, and the first settlers and the maori who came here to hunt the marshy plains. Hear new stories of regeneration as Christchurch recovers from the earthquakes. 2019 will be another exciting year for The Story Collective!! Here at The Story Collective, we are so grateful to have been part of the LinC (Leadership in Communities ) project for 2016/17. Wewere given huge inspiration and many ideas and plans that are still taking form in 2019!